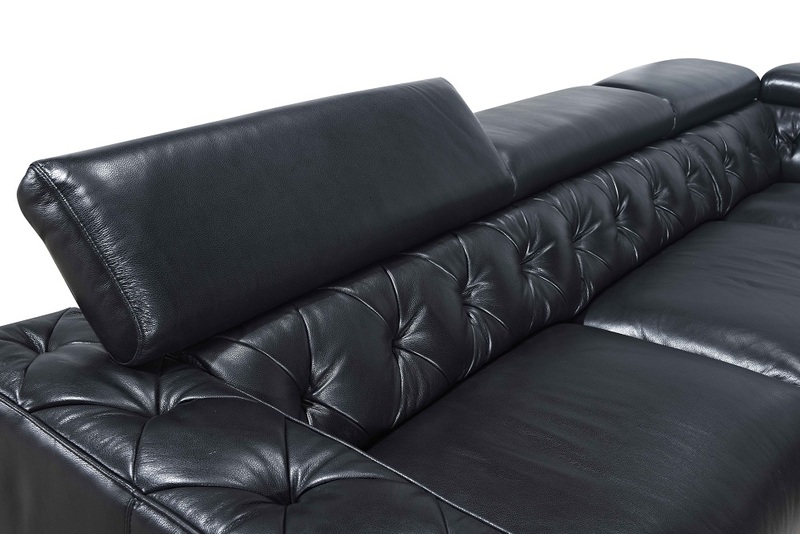 Featuring an all-over tufted design, the Hilton Premium leather Sectional is a mixture of classic aesthetics and modern influence. 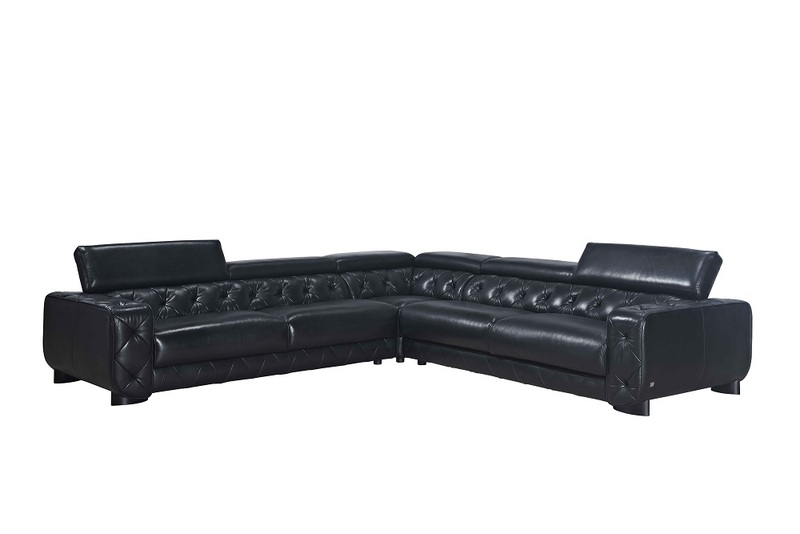 Crafted in premium grade leather for durability this sectional features high density foam on the seats for maximum comfort. Come melt your worries away on this luxurious sectional which for maximum comfort. A great choice for any home. The Hilton can be special ordered in a number of different colors.